We have said it before, and we will say it again; weddings are expensive. If you don’t have millions to throw around, it might be hard for you to get a posh wedding of the decade. 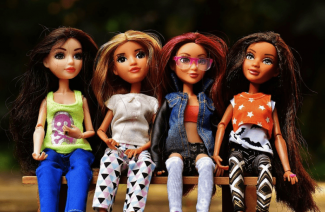 However, one could argue about the merits of spending so much on a few days, and over the things, people can easily forget. Also, you don’t want to warrant unnecessary attention by putting up all that glitter and gloss. Photo booths are all the rage these days. If you wish for one, to keep the guests entertained at your wedding, create them yourselves. You can incorporate your wedding theme into the photo booth. Pick furniture from your own home, do a DIY backdrop (there are unlimited ideas on Pinterest), make the crafty props and you are all set. Lights make everything pretty. You don’t need chandeliers or candelabras; when you can use fairy lights or bistro lights to create a romantic ambiance. These little lights are also easier to set up in both indoor and outdoor arrangements. The brighter your venue is, the more beautiful it will seem and the photographer will have an easy time. 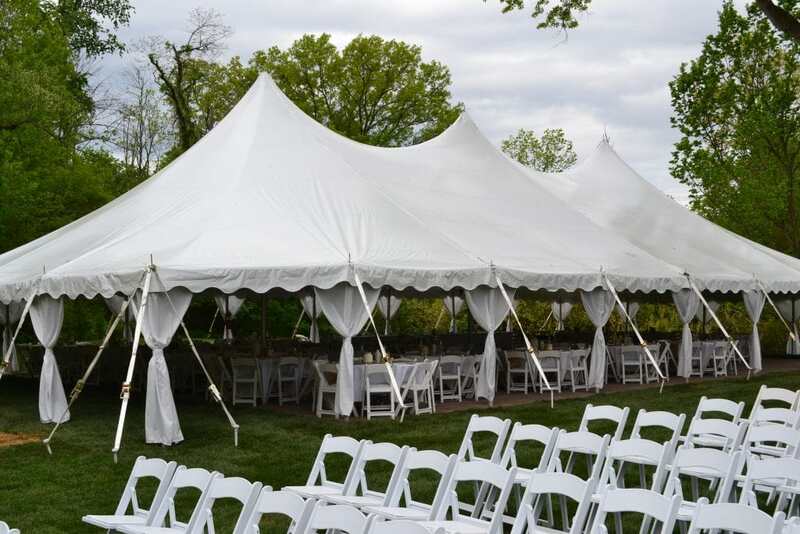 Don’t tent more space than needed, when you are using outdoor venues. Carefully map the area, according to the tablespace, stage and the dance floor. 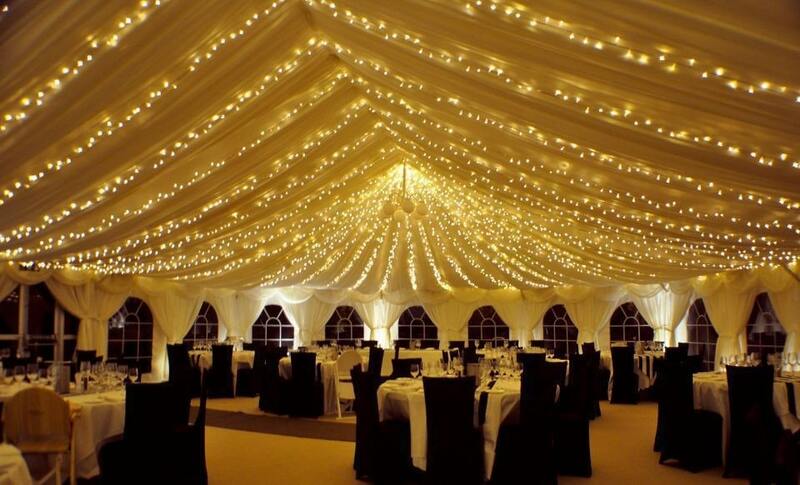 If you tent greater space than what is required, the more decoration, lighting and other arrangements will be needed. The tent company can guide you about the place requirements, and how to avoid unnecessary complications. The flowers as centerpieces and set in décor patterns is an ideal that isn’t always affordable. The prettier and in-trend the flowers are, the more expensive they become. 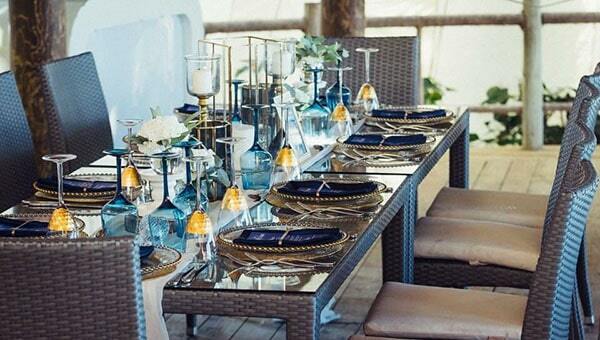 You can just as easily turn to alternative, cheaper options for your wedding décor. 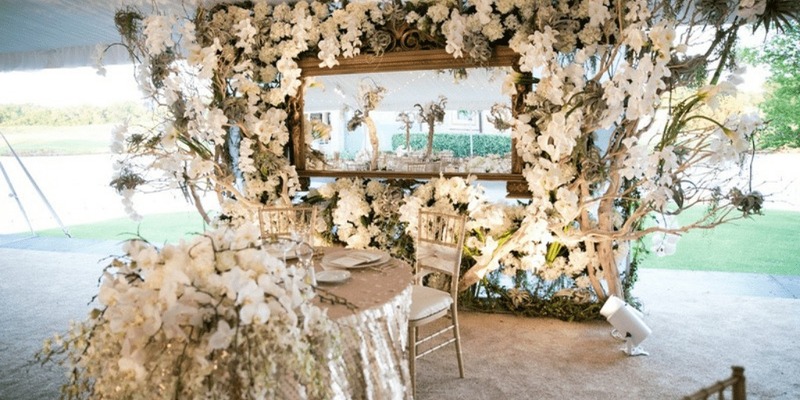 Or you can skip the florals altogether, and go for natural, bohemian or other themes of décor that will cost much less. The seating arrangements at any wedding lay out the shape of the venue. 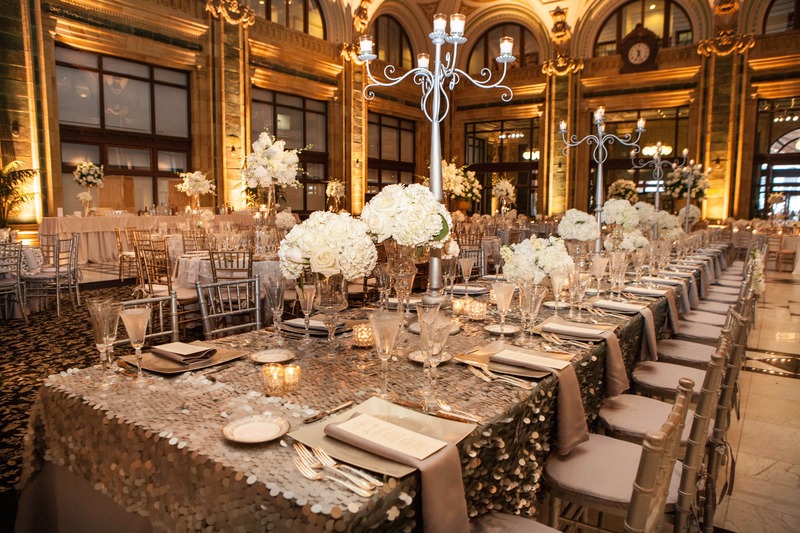 You should make it a point to arrange long tables to seat the maximum of the bridals and groom’s party. This would ensure that your décor elements are limited to one table. You can seat the rest of the guests in groups on the other tables. Who says an extravagant Nickyanka’s wedding cake is the only option you have. Those extra wedding cakes cost too much and aren’t always the most practical of the choices. You can opt for a plainer cake, and set the table in a way that highlights it. You don’t always have to pick fondant; you can go for the buttercream to frost the cake. 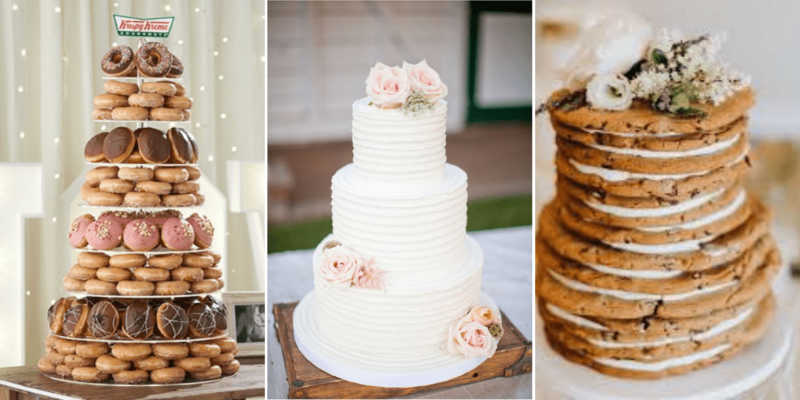 Another option is to pick non-cake wedding cakes, choose donuts, cupcakes or other such sweet treats instead of cake. You can also choose single tiered multiple cakes to cater to the preferences of all the cakes, instead of picking a giant cake. 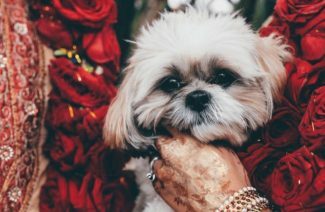 Hopefully, these tips will help you save budget on the wedding, and this money can be better spent on more useful subjects. 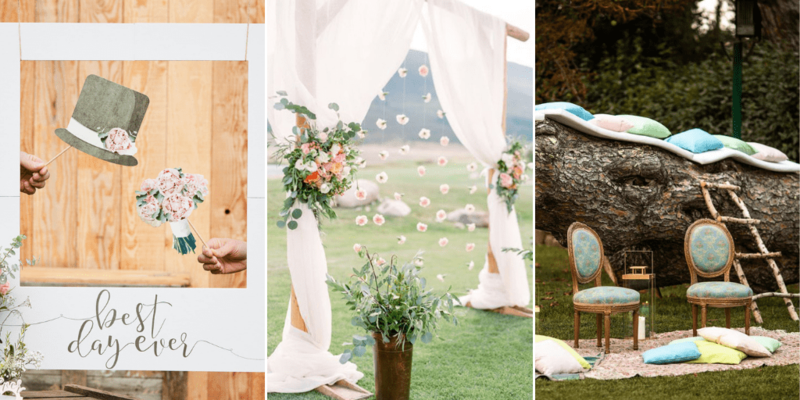 Wedding décor doesn’t have to cast an arm & leg!